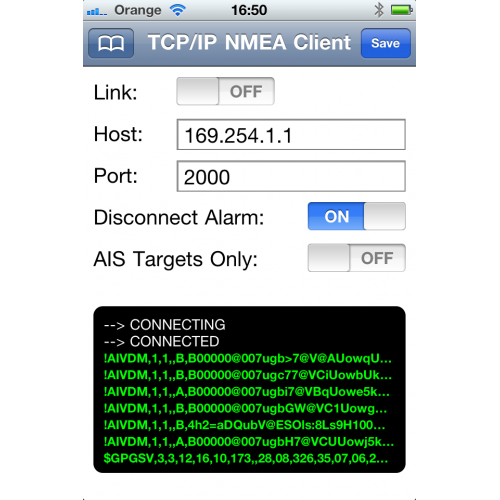 iAIS is a simple free AIS app for iPhone iPad. 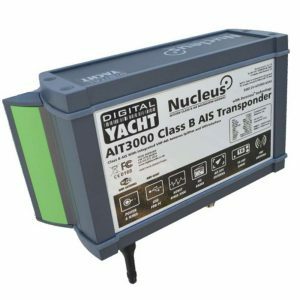 It is target plotter designed for use with Digital Yachts iAIS WiFi receiver or any of our other Wireless NMEA products if they are connected to an AIS system. 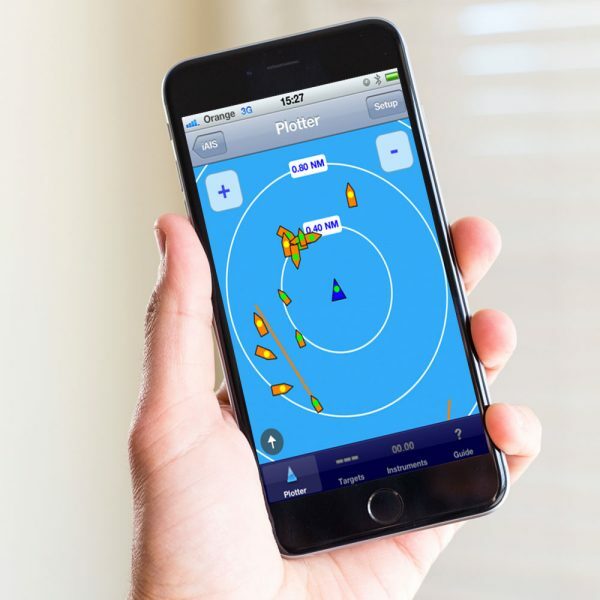 iAIS is a fun and interesting App for anyone onboard a boat fitted with one of our Wireless AIS systems, allowing other vessels to be seen, tracked and identified. 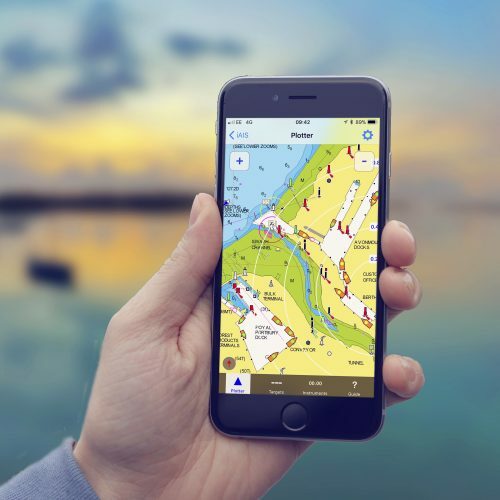 A new version of Digital Yacht’s iAIS app is now available that supports a background layer of charting utilising the popular and detailed Navionics charts. 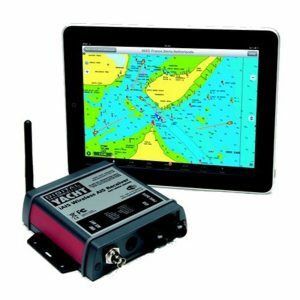 What’s more, there’s no requirement to re-purchase charts as long as you have a current Navionics subscription and app on the iOS device. 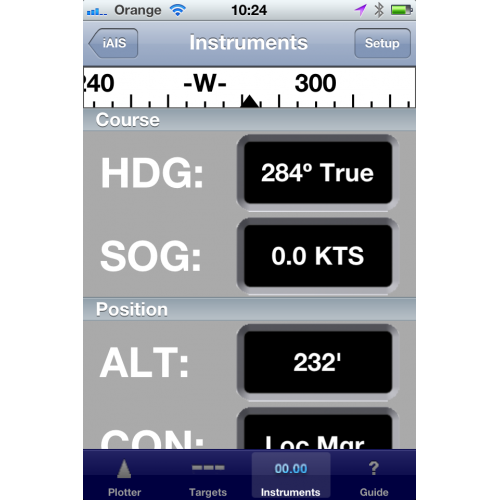 The Navionics charting layer can be enabled with a low cost in app purchase. 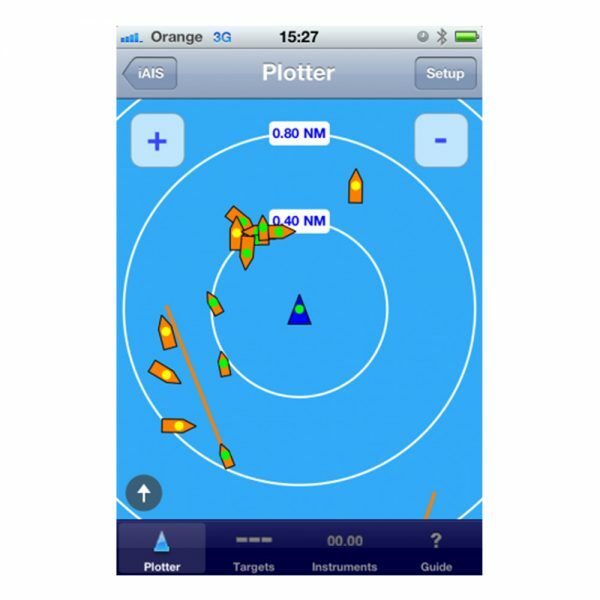 AIS targets are plotted relative to iPhone/iPod/iPad position. 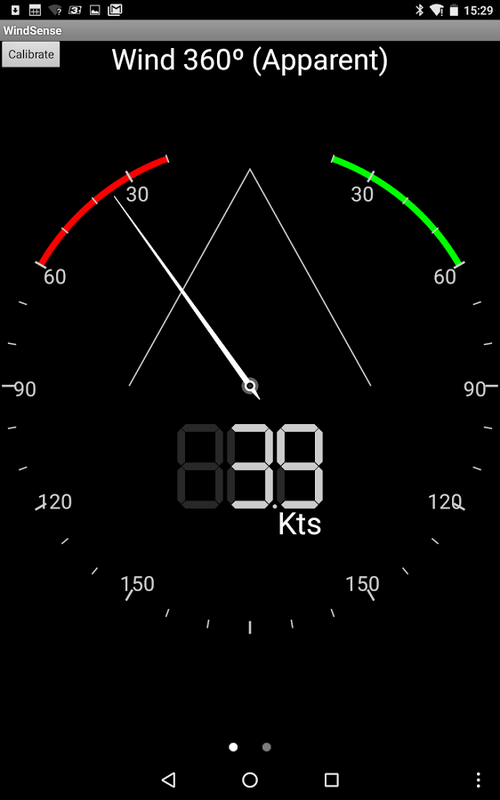 Tapping on an AIS target displays details (i.e. speed, course, destination, type, length, etc.). 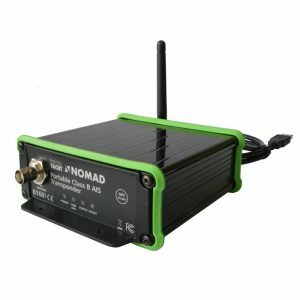 iAIS is also useful for testing a wireless NMEA system as it can show the raw wireless NMEA data (either TCP or UDP data packets) that is being transmitted by the wireless server. 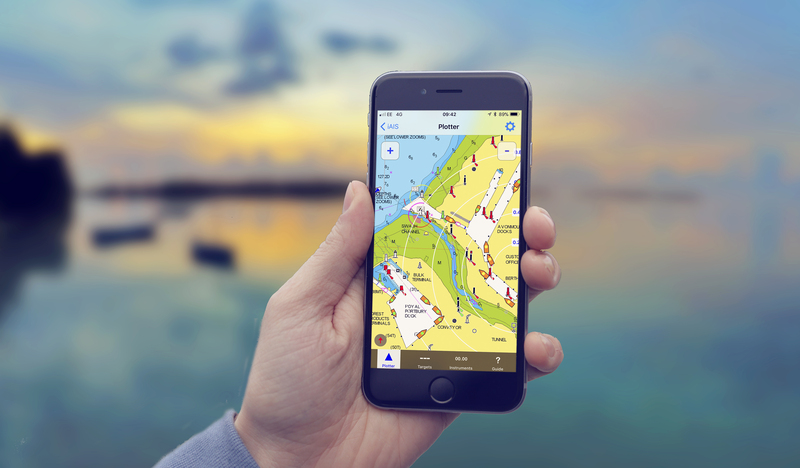 You can watch this video to understand how to set up the app.